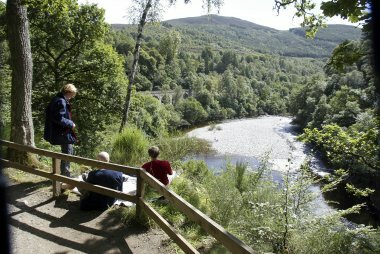 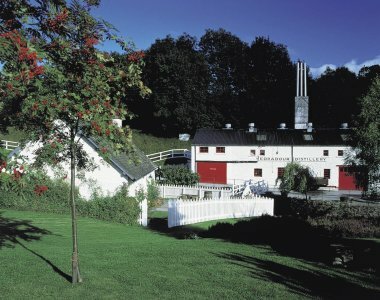 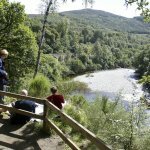 A combination of stunning scenery and easy access has made Pitlochry a famous and popular tourist town. 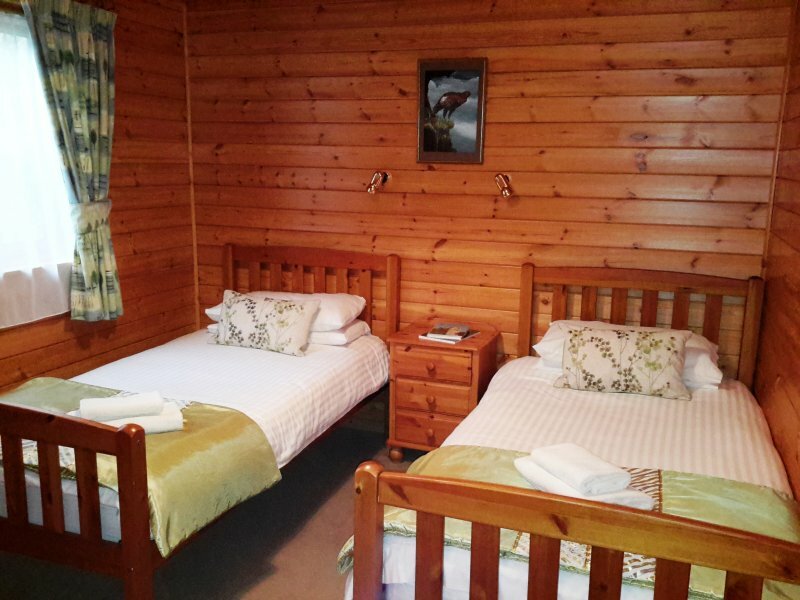 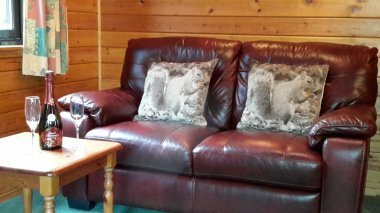 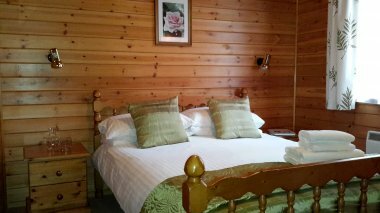 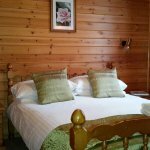 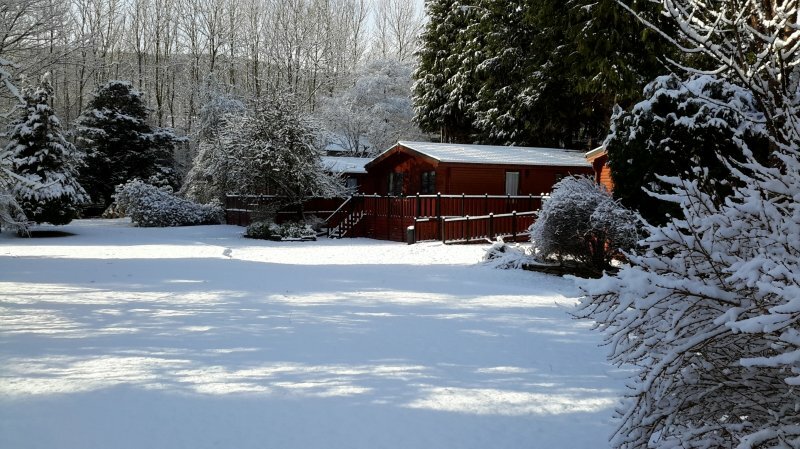 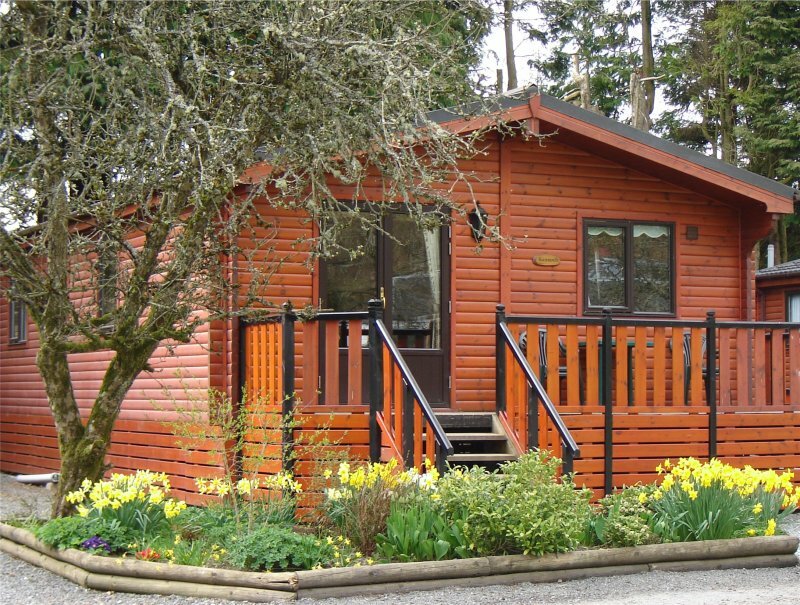 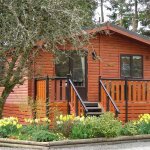 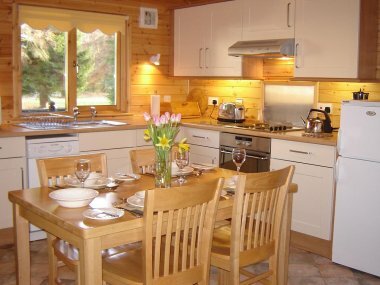 The lodges at Dalshian will provide a most comfortable and peaceful base for your visit to this lovely part of Highland Perthshire. In summer sit on the decking and watch red squirrels scamper between the trees or the buzzards soar high above. 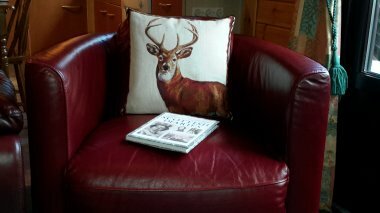 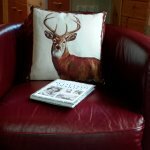 In winter the roe deer come in the early morning whilst you are snug and warm in your holiday lodge. 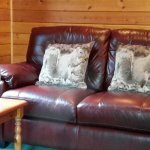 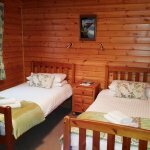 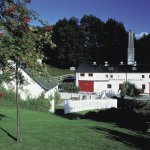 Each lodge has its own individual decor and special features and Rannoch Lodge incorporates extra facilities for guests with limited mobility. 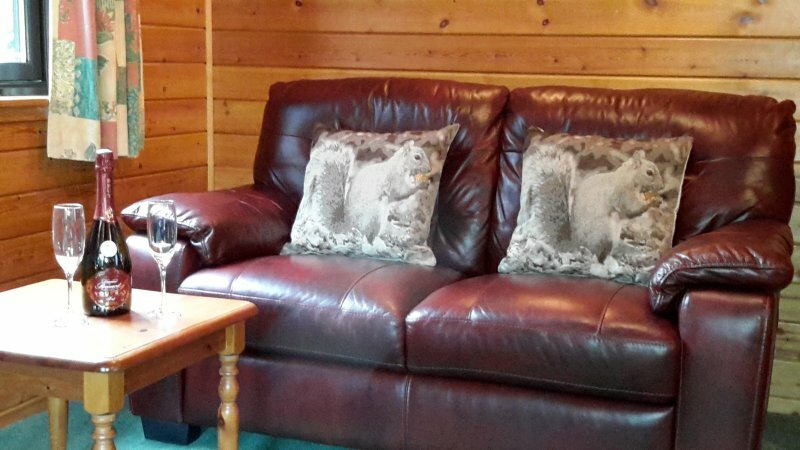 We now have free WiFi in each of our lodges. 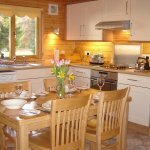 See the details on our website, choose a chalet and check availability. 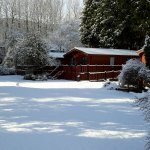 You will be following in the footsteps of many contented people who come to stay time and time again.